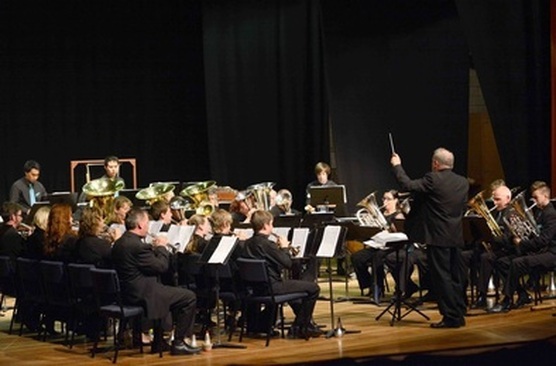 Music Whakatane: Bringing great concerts to our community & nurturing our local musicians. See their latest newsletter below, or check out their website, www.musicwhakatane.nz to see all concerts planned this season, with pricing and venues! The first visiting artists concert this season takes place in May 2019, featuring students from Waikato Conservatorium of Music led by piano lecturer Katherine Austin. The Waikato students have been coming to Whakatane last few years, and are seasonal favourite. Later down the track are the Donizetti Trio, the Morton Trio, and the New Zealand Guitar Quartet... For more information on the 2019 Concerts presented in association with Chamber Music New Zealand, click here (Donizetti Trio) or here (Morton Trio). For more information on the New Zealand Guitar Quartet, presented in association with Arts On Tour NZ, click here. Do note that FLEXITICKETS and SUBSCRIPTIONS get you cheaper tickets to the concerts on offer... Details can be found in the brochure below. National award winning local band that strives for excellence in every performance. This is a community-based secular choir, performing a wide range of music from the last five centuries. This includes carols, masses, oratorios, opera and musical theatre numbers to art, folk and popular songs. 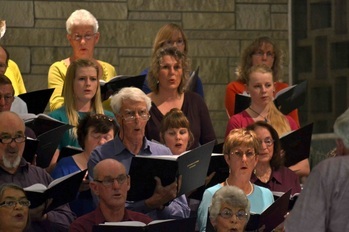 There are more than 60 performing members and give at least two public concerts a year. New performing or financial members are always welcome. Rehearses in Whakatane at the church of St George & St John on Thursday evenings from 7.30 - 9.30 pm from early February to early December. We also practise on Tuesday evenings for around a month before each concert.